Catherine M. “Cathy” Sheppard, 60, of North Vernon passed away at 4:05 a.m. on Wednesday, February 6, 2019, at I.U. Health University Hospital in Indianapolis. Born September 28, 1958, in North Vernon, she was the daughter of Kenneth and Sandra (Bushnell) Lockhard. She married John Sheppard on July 24, 2004 in North Vernon; he survives. Cathy worked as an operator and team leader for NAC in North Vernon for several years before retiring in 2009. She enjoyed horses, sewing, quilting, and cooking. Surviving with her husband, John Sheppard, are, daughters, Shelby Sheppard and Lacey (Zach) Hall, both of North Vernon; brothers, Daniel (Cynthia) Lockhard of North Vernon, David Lockhard of Kansas, and Kenny (Cheryl) Lockhard of Alabama; sisters, Rita (Rick) Lesnet, Angie (Melvin) Marksberry, and Terry (Ed) Maschino, all of North Vernon; grandchildren, Allisha Sheppard, Gunner Johnson, Wesson Johnson, Remington Hall, and Presley Hall, all of North Vernon. She was preceded in death by her parents; step-mother, Janet Mullins Lockhard; and sister, Loretta Lockard. A private memorial service will be held at a later date. 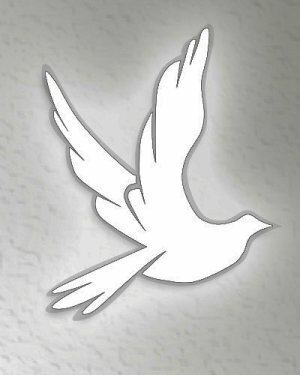 Arrangements were entrusted to the care of Dove-Sharp & Rudicel Funeral Home and Cremation Services. Memorials may be made through the funeral home to Jennings County 4-H Fair.